The February 13, 2012 regular Council Meeting was called to order by Mayor Norskog at 7:30 P.M.
Mayor Charles Norskog, Councilpersons Richard Hawkins, Thomas Sims. Lisa Stephens and John Ruymann answered roll call. Motion was made by Councilperson Hawkins and seconded by Councilperson Ruymann to excuse Councilperson Traci Fallow. Motion carried. Motion was made by Councilperson Hawkins to accept the minutes of the regular meeting of January 9, 2012 as presented. Seconded by Councilperson Stephens. Motion carried. Bill Scholl, Pastor of the Methodist Church and Chairman of the Library Capitol Campaign Committee for the new library, wanted to encourage Council to write a letter of support as they are getting closer to becoming an entity so they can go out and get funds for this project. There will be a meeting at 2 p.m. at the library, February 14, 2012 to go over grants for the project. Mayor Norskog mentioned the City shop truck needs repaired and the City has received a bid for a used engine and a bid for a new engine. The City Attorney submitted a written report of legal activities as of February 13, 2012. Lt. Porter submitted a time summary for 2011. His department averaged 45 hours per week in 2011 which was 12.5% above the contract requirements. Time Summary for January 2012 showed an average of 44 hours per week. Lt. Porter expressed concern over some missing police badges and feels that the records room is not secured properly and guidelines need to be established that no unattended personnel be allowed unless monitored and a sign-in document should be posted. The remaining badges have been secured in the office safe. Also, Lt. Porter asked if Oakville has a records retention policy. He would like permission to bring in a clerk from the Sheriff’s office to review the stored back-dated files and destroy any files using the Grays Harbor County Sheriff’s Office retention policy. He asked for permission to transfer any records retained to the Sheriff’s Department Archives for more accountable proper storage. Motion was made by Councilperson Hawkins to allow Grays Harbor County Sheriff’s office to update and review the backlog files and to meet their retention schedule as well as transfer retained records to their office and to destroy what records that are beyond retention. Seconded by Councilperson Sims. Motion carried. Boxes marked ‘court records’ will not be taken. Dan Thompson read a written report for the period January 10 to February 10, 2012. Dan Thompson read a summary of the monthly flood authority activity. Meeting 1/26/2012 Action: Discussion of OFM report requirements: Flood Authority use of Consensus: Admission of Cosmopolis and Napavine to the Board: Election of Officers. Flood Authority will be holding an intergovernmental training session Feb. 16, 2012 at the Reservation Community Center for the purpose of providing a better understanding of the Indian culture and tribal governments in Washington State. 2012 Council Committees remains the same as 2011 with the exception of Councilperson Stephens taking over Brian Carsten’s committees. Mayor Pro Tem 2012 Nomination. Motion was made by Councilperson Ruymann to retain Councilperson Hawkins as Mayor Pro Tem for 2012. Seconded by Councilperson Sims. Motion carried. The security issue dealing with the arson at the park was discussed. Mayor Norskog went over a security camera bid received and explained the number of cameras and their placement and remote viewing ability. Councilperson Hawkins suggested better lighting in the park would be advantageous. Councilperson Hawkins moved to obtain one more bid and decide by next council meeting. Seconded by Councilperson Ruymann. Motion carried. A bid for the city shop truck in the amount of $1,950.41 for a used motor was reviewed and compared to a new motor bid of $4,019.68. Motion was made by Councilperson Sims to go with the used motor with retainage of the salvage value. Seconded by Councilperson Hawkins. Motion carried. The City Clerk presented checks #16787 thru #16804 dated 01-24-12 in the amount of $5,818.01. Checks #16805 thru #16823 dated 02-09-12 in the amount of $17,185.41. Payroll Checks #11643 thru #11658 dated 01-31-12 in the amount of $13,404.96. Motion was made by Councilperson Hawkins and seconded by Councilperson Ruymann to accept the Clerk’s Report as presented. Motion carried. 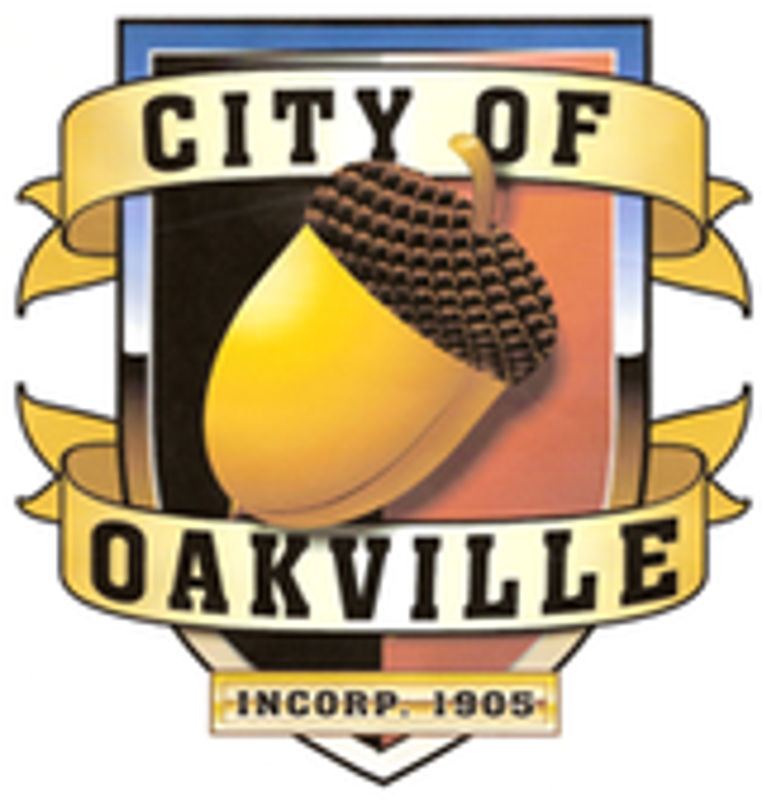 Councilperson Hawkins stated he was disappointed in having to install security cameras in Oakville but that seems to have become necessary.